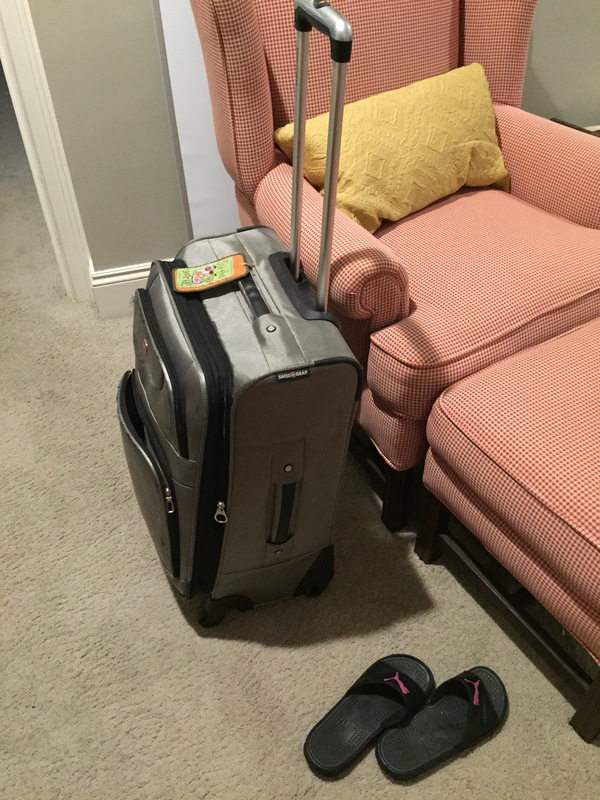 Within minutes of arriving home after a road trip, President Smith has his bag completely empty and he is starting a load of laundry. 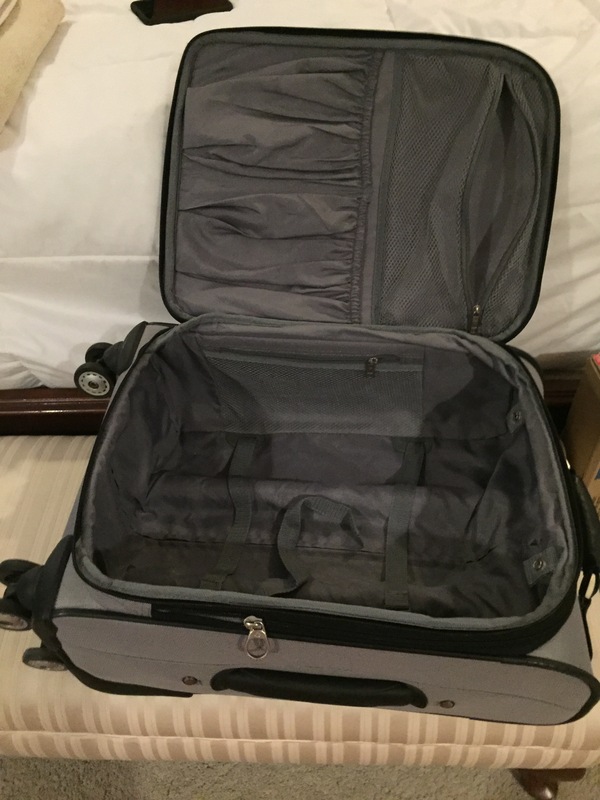 My approach is to live out of my suitcase until it empties itself that way or until I have to pack again for another trip. There are many ways to tackle life. We just both do our best. I love this! Living with differences is key to a successful companionship. Good job President and Sister Smith! We are so humbled by your sacred service and all you do in behalf of all of the rest of us because you love the Lord and have consecrated yourselves to His service. Thank you for your examples and the strengthening you give to the rest of us and for helping us know we all have differences, gifts, strengths, preferences and we can live and work and learn together.! 🙂 You are great examples!